EZ Tops World Wide manufacture acrylic and Lexan skylights and domes. With over 220 standard Acrylic or Lexan® skylight sizes to choose from, one usually does not have to order custom skylights. An Acrylic skylight can be installed into existing openings from which the old skylight was removed. Specializing in clear skylights and custom skylights, with a relatively quick turn around time on delivery, even for pentagon skylight shapes. 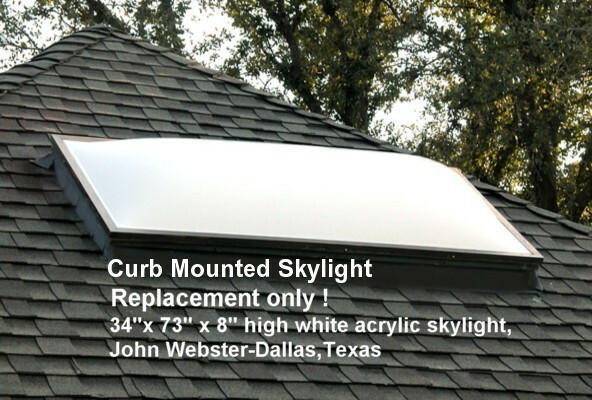 Octagon skylights, hexagon skylights and circular skylights are usually less than 4 weeks to ship. Bronze tinted skylights are the largest mover with clear acrylic skylights second and white skylights most popular in the hotter southern states. 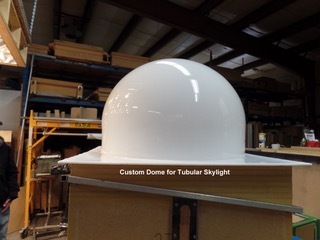 Round curb mounted skylights for Yurts are a new venture. 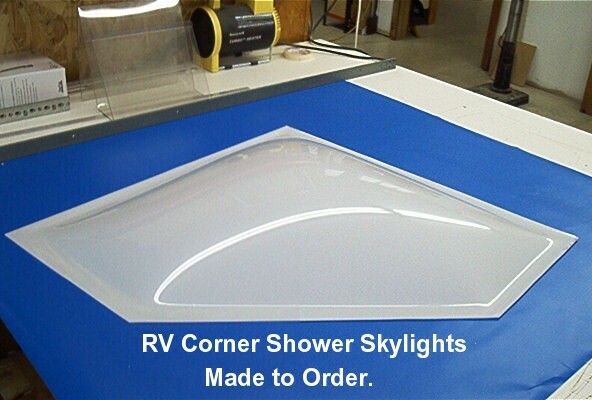 Lexan® RV skylights are a large market for replacements as manufacturers mostly installed acrylic skylights which tend to crack from having holes drilled and screwed down. 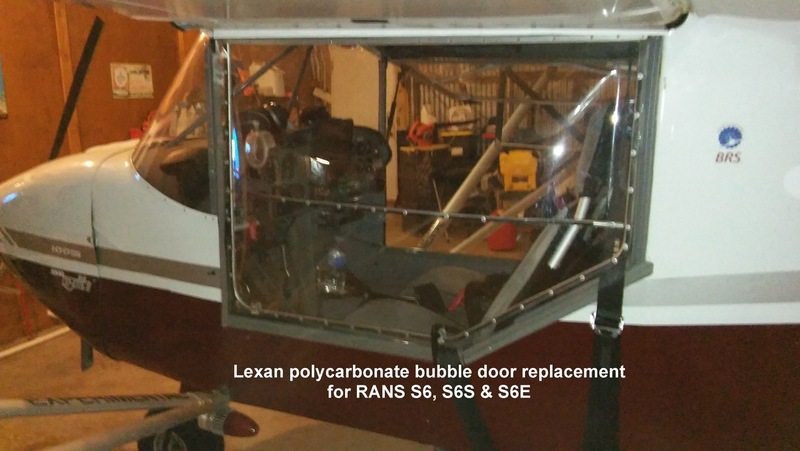 Lexan® skylights are better for screwing down and caulking over the flange. 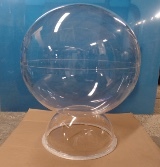 EZ Tops manufactures clear, white and tinted acrylic domes in various sizes up to 69" diameter. 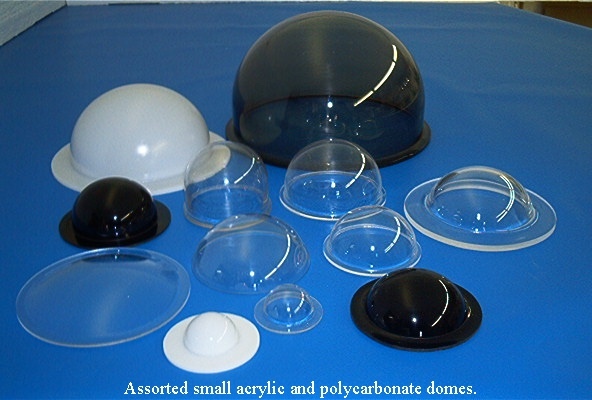 Round domes are ideal for display domes, covers, windows and kiosks. White acrylic photo domes to compete with the ever popular cloud dome is another avenue EZ Tops has taken from demand for domes in a more diversified size range. Our photo dome selection is over 28 sizes now and we can locate the viewing hole were the customer wants. 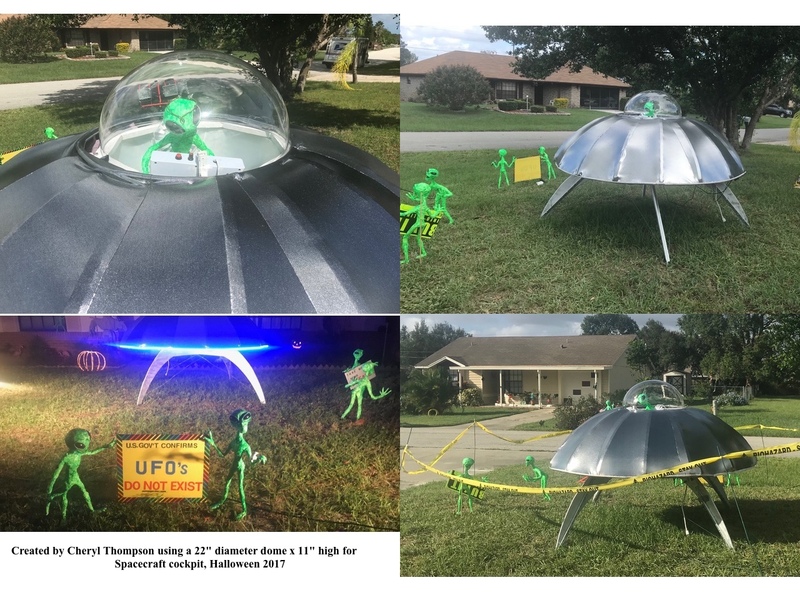 Security camera domes, protective camera domes and black fake dummy domes are a growing market. With sizes up to 69" diameter from 1-1/2" diameter, we can cover most security cameras. Oval domes are a great way to cover that special item. We strictly use Acrylite® acrylic sheet & Lexan® polycarbonate sheet for manufacturing domes & skylights. 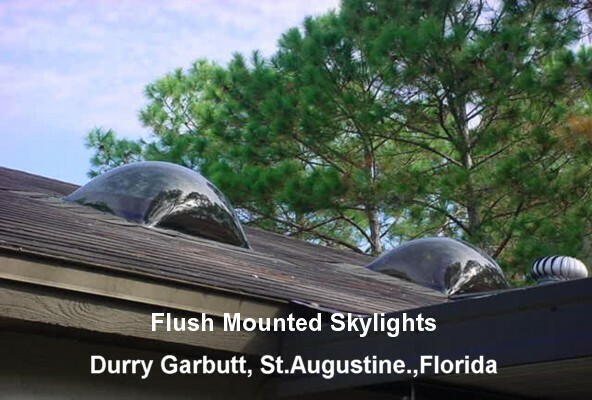 "Click here to go our RV Skylights"